Zero to Hero Webmaster #13: Adding a Portfolio to your site. If you are a photographer or a designer, you want to show your best work to your website visitors. Sometimes, a simple slideshow or a photo gallery will work fine, but if you do some more complex work like building websites or creating books or products, you want to show more detailed information about each of your portfolio elements. I searched the Internet for a free and easy to use WordPress plugin that can provide this functionality for your site. It's a plugin named "waving portfolio" and it is completely free. 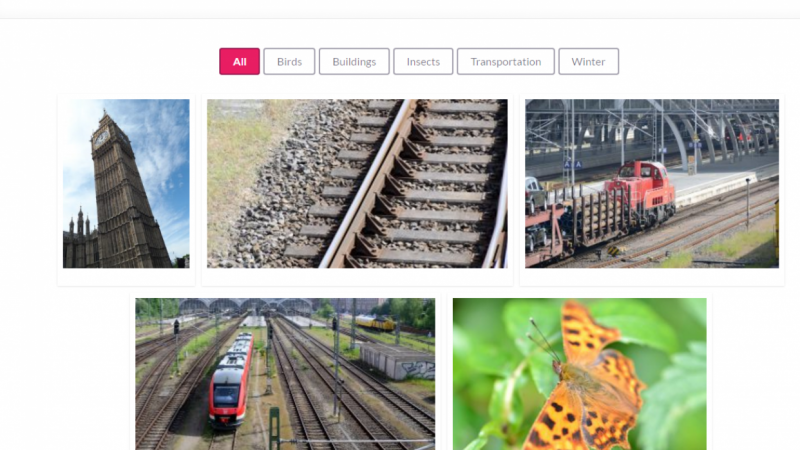 You can add any content to your portfolio items and you can even embed a photo gallery inside a single portfolio element. This class will show you how to set it up and add your portfolio items. It will also show how to add categories and tags so that you can decide which elements are shown on your pages. Please make a screenshot of your portfolio page that you built after watching this class.